Our baristas create amazing experiences with third wave pop-up coffee bars at corporate events and weddings in Austin, TX. 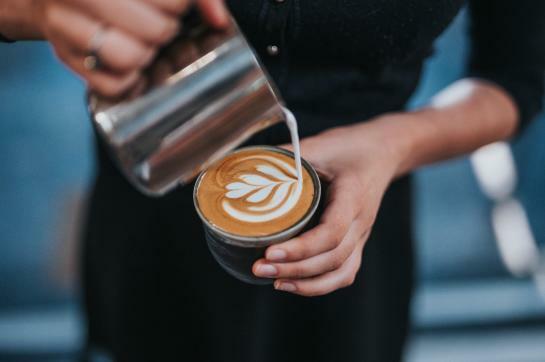 Working with brands such as Mercedes AMG, Deloitte, Charles Schwab and Dell Technologies we provide coffee solutions to both small and large scale events. We’re proud to curate the finest ingredients from local, Austin businesses who focus on quality and sustainability.